Will I Have to Have an Ignition Interlock Device After Multiple DUIs? Yes. A second conviction within six years for the offense Ohio law calls alcohol-related operating a vehicle while intoxicated (OVI) carries a mandatory penalty of using an ignition interlock device. The duration of using the device is set by the judge who issues the penalty. Also be aware that the in-car breathalyzer is just one part of the sentence for a multiple DUI offense. A judge can impose any of the penalties beyond fines and incarceration or education at his or her discretion. 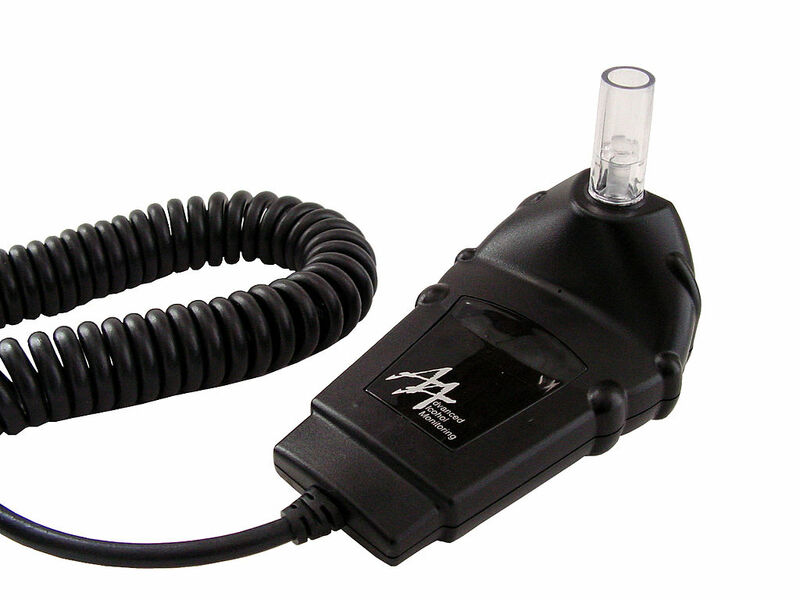 In-car breathalyzers become part of a mandatory sentence with multiple DUI/OVIs, as do periods of vehicle impediment or immobilization (e.g., booting). Jail terms and other components of a multiple drunk or drugged driving sentence increase in length and severity as the number of convictions rises. For instance, a third DUI offense in six years requires surrendering your car altogether. Hiring an experienced and dedicated Columbus, Ohio, multiple DUI offenses attorney to defend you following an arrest on suspicion of a second or subsequent OVI increases your chances of avoiding penalties that make driving difficult or impossible. Not having to comply with a court order to use an ignition interlock device will be particularly welcome. The person under sentence must pay all the costs of having the ignition interlock installed, serviced, and, when necessary, replaced. Each car or truck registered as a personal vehicle to the person under sentence must be equipped with an ignition interlock if that person intends to operate the vehicle. In-car breathalyzer users also have to report to a state-certified facility each month (or on some other schedule) to have their device inspected and calibrated. Those non service-related checks also cost users money. Several ignition interlock devices require users to blow into them every 15 or 30 minutes while the vehicle is in motion. Keeping that schedule can be difficult and dangerous in traffic. If you continue driving for too long after hearing a so-called “rolling retest” alert without blowing into the device, the interlock monitoring office will receive a notice of noncompliance. Failing to comply can result in arrest, new DUI/OVI charges, the reinstatement of previously suspended part of a sentence, and fines. Lastly, ignition interlock devices are very sensitive. Technicians set them to register a blood alcohol concentration of .02. When a device detects even a minuscule amount of alcohol on a user’s breath, it prevents the car’s engine from starting and sends a notice to the monitoring office. To discuss ways to fight a multiple DUI conviction, schedule a no-cost case consultation with Colin Maher of The Maher Law Firm. You can reach him online or by phone at (614) 205-2208.